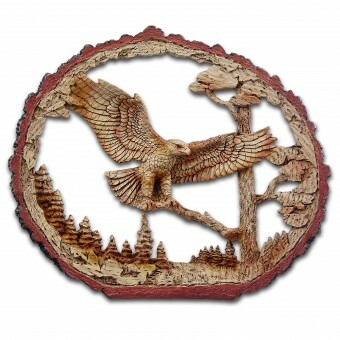 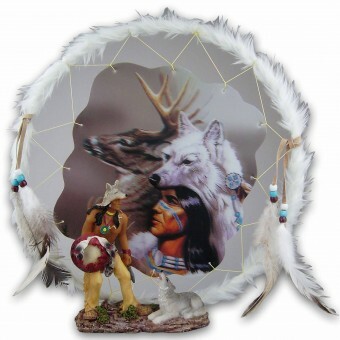 Native American artwork is printed on a 30cm diameter canvas. 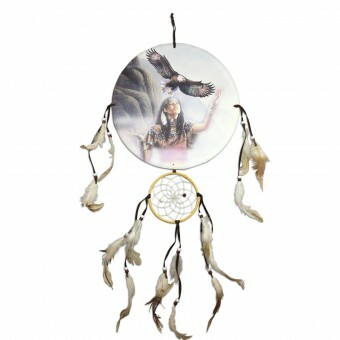 Overall height of dreamcatcher is approx 72cm. 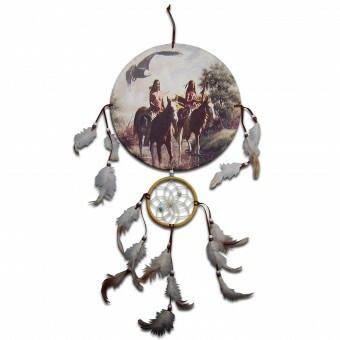 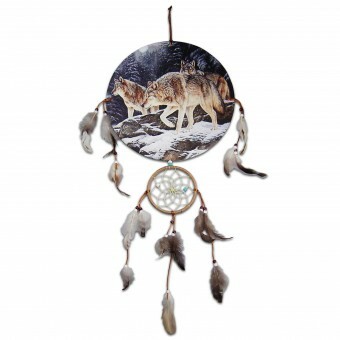 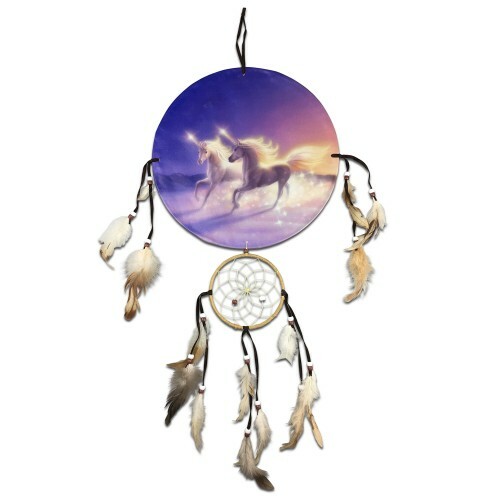 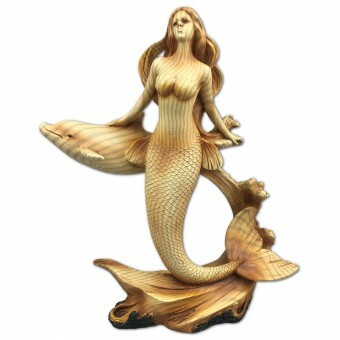 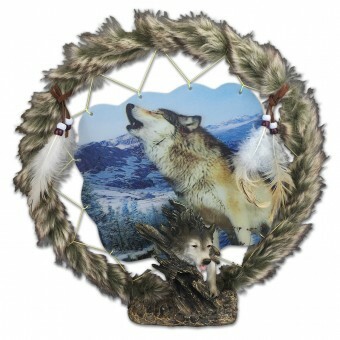 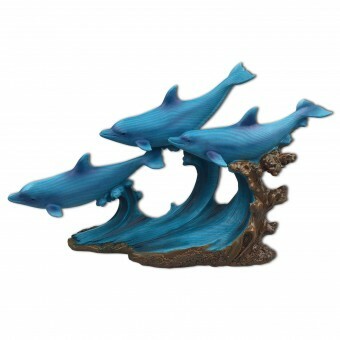 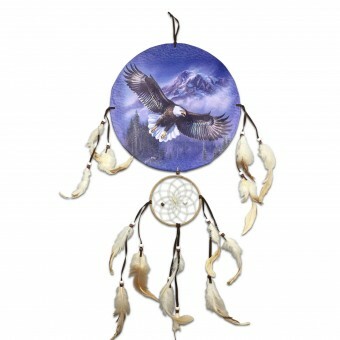 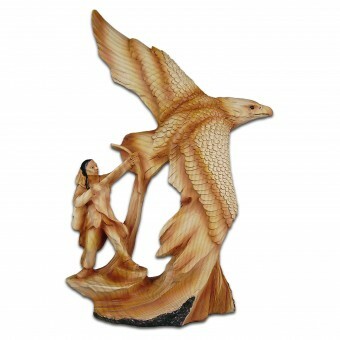 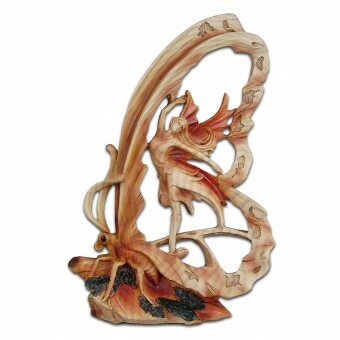 SKU: DC9863-147 Category: Ornaments & Dreamcatchers.